A copy of the Amritsar treaty of 1809 takes centre stage at British Auction house Mullocks later this month. The Treaty of Amritsar, (April 25, 1809), was a pact concluded between Charles T. Metcalfe, representing the British East India Company, and Ranjit Singh, head of the Sikh kingdom of Punjab.The treaty settled Indo-Sikh relations for a generation. The immediate occasion was the French threat to northwestern India, following Napoleon’s Treaty of Tilsit with Russia (1807) and Ranjit’s attempt to bring the Cis-Sutlej states under his control. The British wanted a defensive treaty against the French and control of Punjab to the Sutlej River. Although this was not a defensive treaty, it did fix the frontier of lands controlled by Ranjit broadly along the line of the Sutlej River. 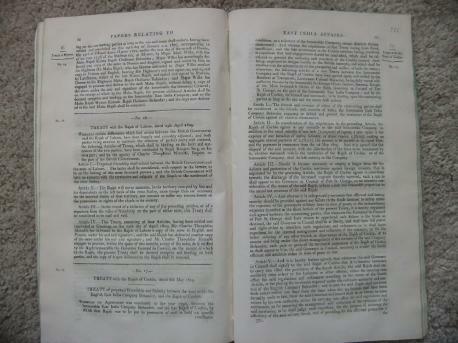 The treaty (a copy dated 1818)was presented to parliament is expected to fetch between 600 - 800 GBP Other highlights include a large collection of rare and early Sikh books in English and Punjabi, mostly out of print and some dating to the early 19th century, an early painting of a Sikh Guru and other historical documents and photographs relating to the Punjab. 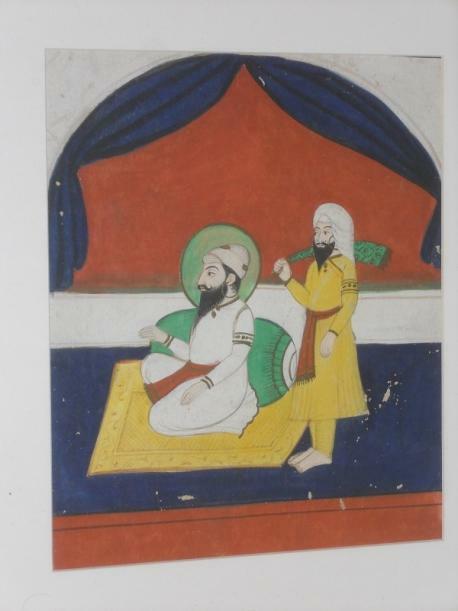 There also also some folios of Sikh manuscripts for sale as well. 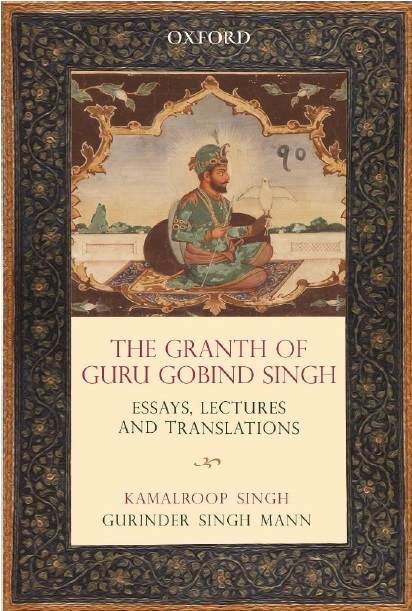 Richard Westwood-Brookes said, "We are honored to be selling this document, the Amritsar treaty was very important in the foundation of the great empire Maharajah Ranjit Singh had built, we also excited about the large number of rare Sikh books we have for sale"